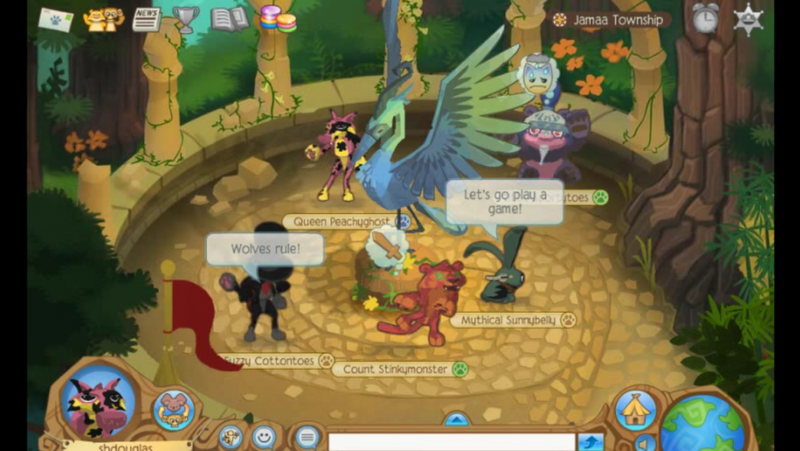 National Geographic's MMO called Animal Jam is an MMO specifically targeted towards younger audiences, providing them with a safe place to make friends and explore an interesting world. 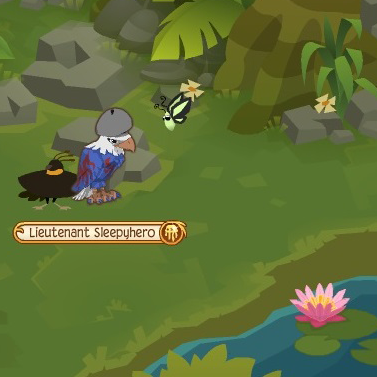 In Animal Jam players can create their own animal friends, customize their own den, complete quests, play games, and most importantly learn a little bit about nature and why we all should try to preserve the natural world around us. Business Model: Free to Play with premium subscription. Microtransactions: Yes - Cosmetics for customizing animal and den. 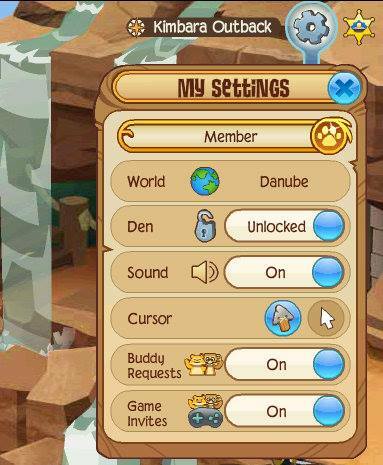 Strong Customization: From the dens where your animal friends will hang out to actually creating your animal friends, Animal Jam provides an amount of customization that will satisfy the young mind's creativity. Safety: Many adults fear that their children may not be safe online, especially in an online MMO that anybody could join. On Animal Jam's official website there is a list of rules specifying no tolerance for bullying, cheating, or inappropriate conduct, as well as recommendations as to what a child should do if encountered with a situation that makes them uncomfortable. National Geographic Endorsement: The fact that National Geographic endorses Animal Jam definitely speaks for the educational value that such an MMO has to offer young minds. On the Go! 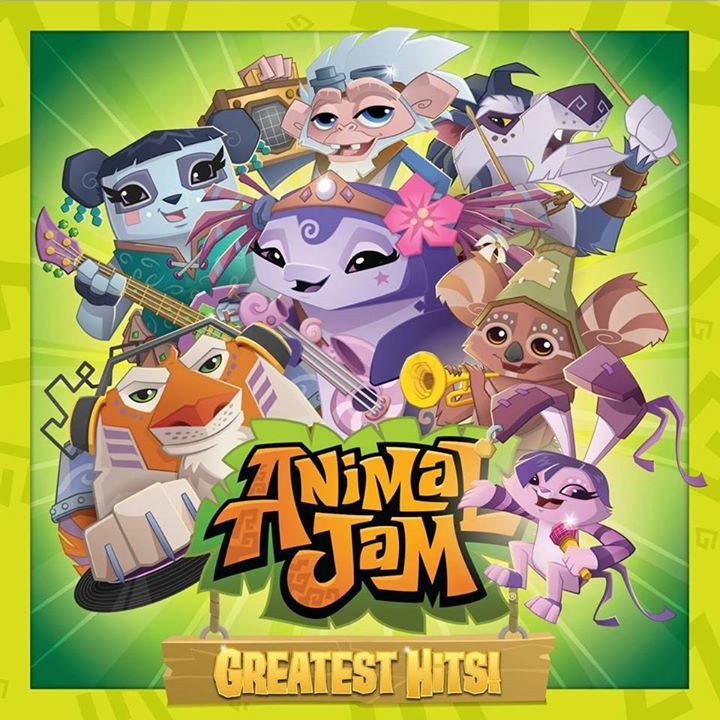 : Get Animal Jam: Play Wild! for your mobile device! Available for Android or Apple products. Animal Jam's official trailer detailing the game's launch! 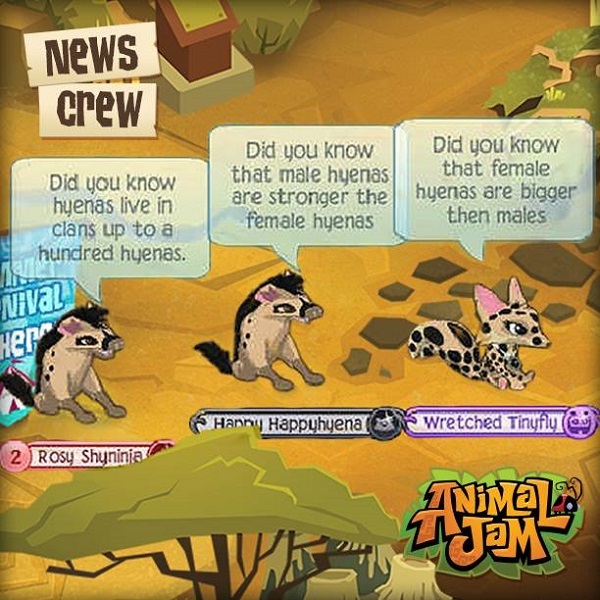 the hyena thing is wrong = females are stronger and often lead clans.